Calling all first home buyers or investors, we have just listed this spacious family home with aluminum joinery throughout. There is lots of opportunity to put your stamp on this property and make it your own. Featuring open plan dining and kitchen areas through to the large family living room. This home has three double sized bedrooms. The family bathroom has a shower, vanity and toilet with a bonus separate toilet to accommodate your family's needs. The back section is fenced and great for the kids to kick the ball around, and there is a large single garage and a covered-in single carport as well. 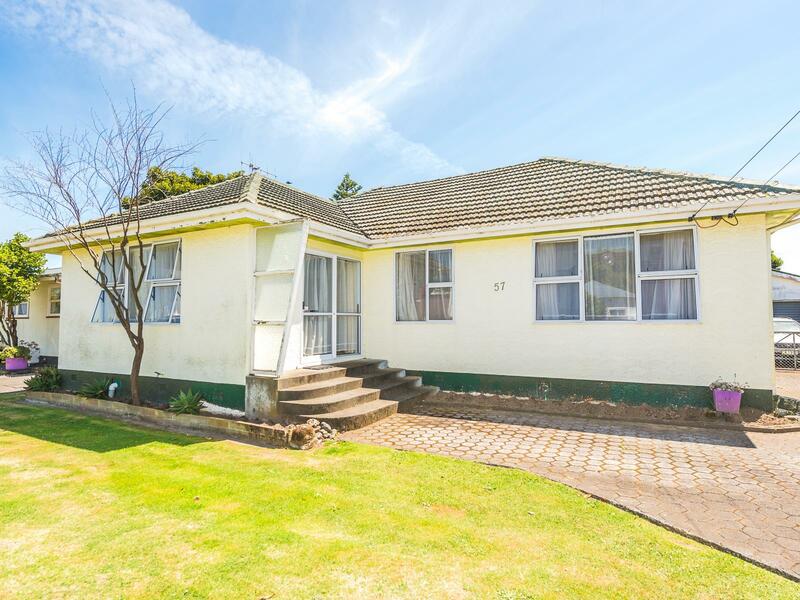 Properties in this area do not last long, situated close to great schools, clubs and the Whanganui East Shopping Centre. Call today to secure a viewing.